"The Soap Box" offers all 5 of our signature bars in a collection! 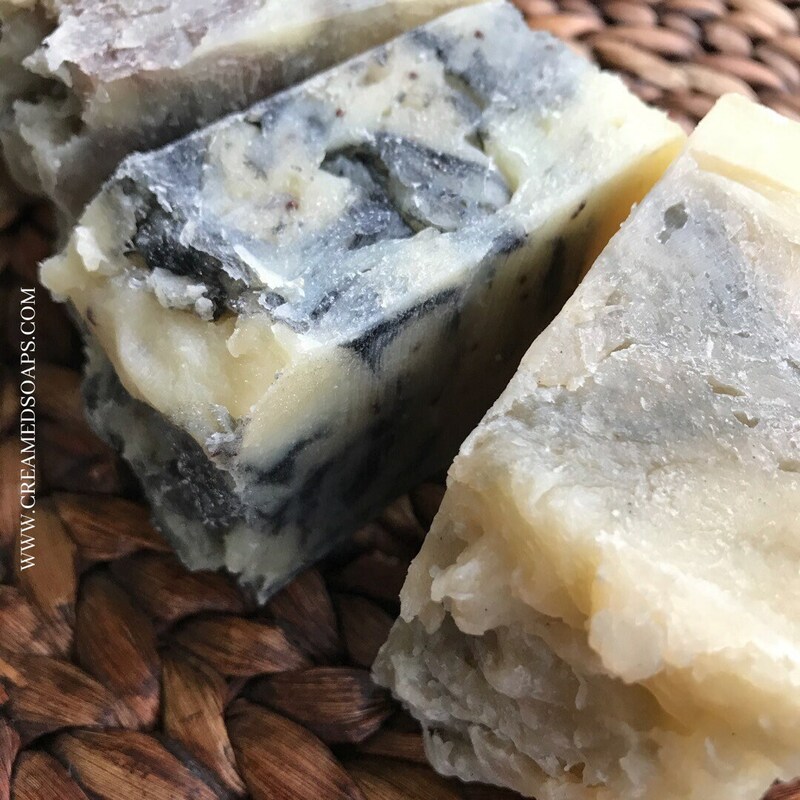 CreamedSoaps proudly offers you our top selling bars for the past 2 years in a collection with Savings built into the bundle! Looking for a great gift to take to a Housewarming, Baby Shower, Engagement Party, Retirement Party...think CreamedSoaps! *This gift set will come wrapped.